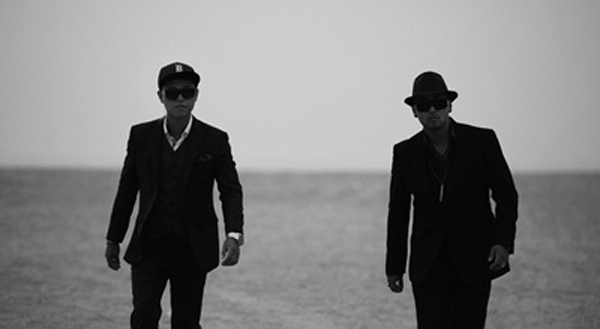 Hip-hop duo Leessang has opened up a management company called Leessang Company in order to have more control over its own concerts. “We’ve always been interested in culture and concerts. For singers, concerts are the venue where you can really connect with the fans, so it makes sense for us to want more control over our concerts,” said the band. The duo said that currently existing management companies failed to live up to the duo’s expectations, which naturally led to the two members forming its own company. The group said that it will recruit existing artists to perform shows, while at the same time looking for new talent.